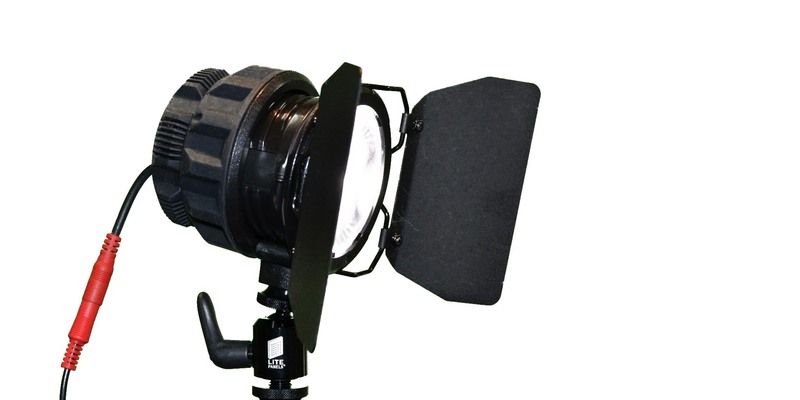 Updated: The C100. Canon is one manufacturer to push out firmware updates. Picture: Canon. Now that NAB is over, camera makers have started to push out a range of updates to their existing models. Canon, Nikon, JVC and Sony have all issued updates, including firmware that adds significant extra performance. Nikon has updated the firmware for its D800, D4 and D600 DSLRs, with the D600 receiving a much-requested fix. Its clean HDMI output is now 100 per cent, rather than the 95 per cent crop on the original release. 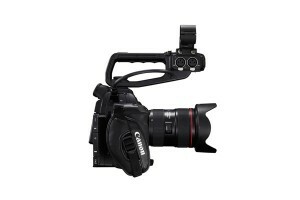 Canon has now finally released its updated firmware for the 5D Mk III, which adds a clean HDMI feed to the DSLR, allowing recording to an external device such as an Atomos Ninja. But perhaps the most significant updates are to cinematic and conventional camcorders. 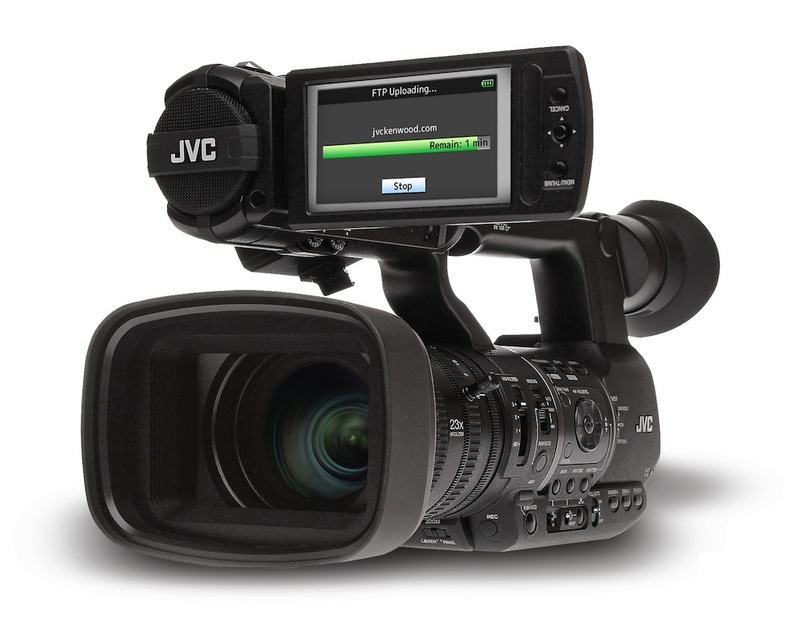 JVC has issued a significant update to its GY-HM650, 1/3-inch camcorder. The manufacturer calls the update V2, and it adds several new features, including live streaming via WiFi. Canon’s cinematic camcorder updates set out to provide more flexibility to film makers and producers, and especially, self-shooters. The C300 gains one-shot AF and push auto-iris, as well as a 35Mbps mode at a 1440x1080p resolution. 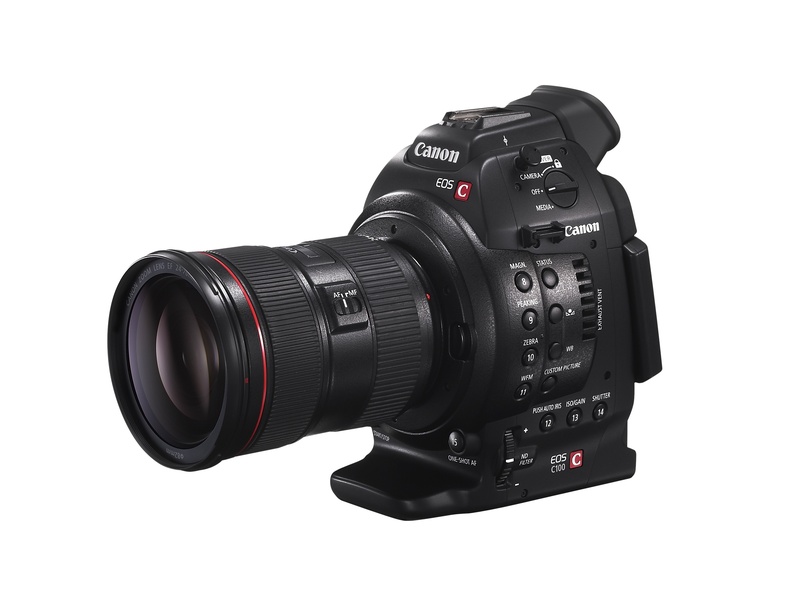 The Canon C100 gains continuous AF, if used with Canon’s EF-S 18-135mm f/3.5-5.6 lens, and the two cameras, and the C500, now have a viewfinder magnify function to help with critical focus. Sony has updated its PMW-100, PMW-150 and PMW-200 camcorder firmware. 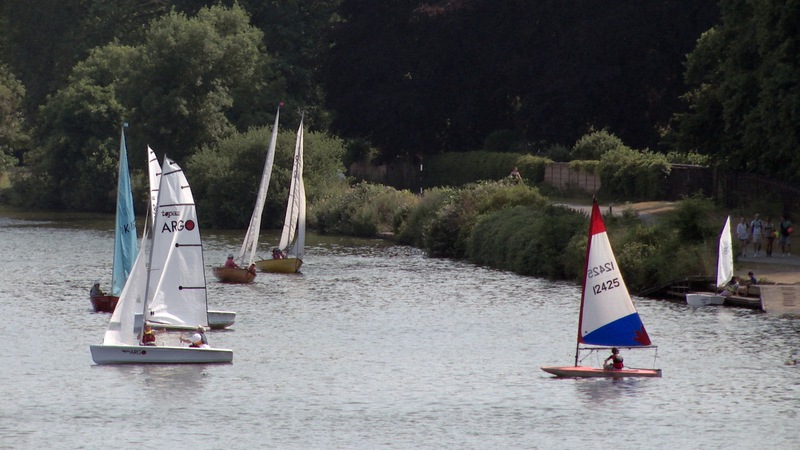 On each camera, the new firmware aims to improve auto focus, and auto knee and ATW have also been improved. Sony has also added iLink (FireWire) recording to the cameras. 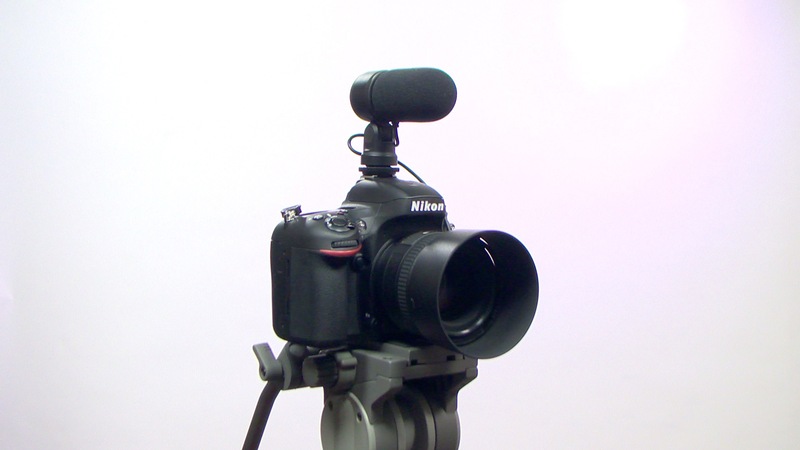 Other changes include new default values for the cameras’ EVF and audio inputs, and the PMW-100 has had its TLCS exposure options improved. Sony has also updated the firmware for its cinematic camcorders.